Careful preparation is needed before installing any bamboo flooring. The sub-floor must be clean, dry and level. If you have a newly laid concrete sub-floor you must check for moisture using a concrete moisture meter (the moisture content should be below 6%). 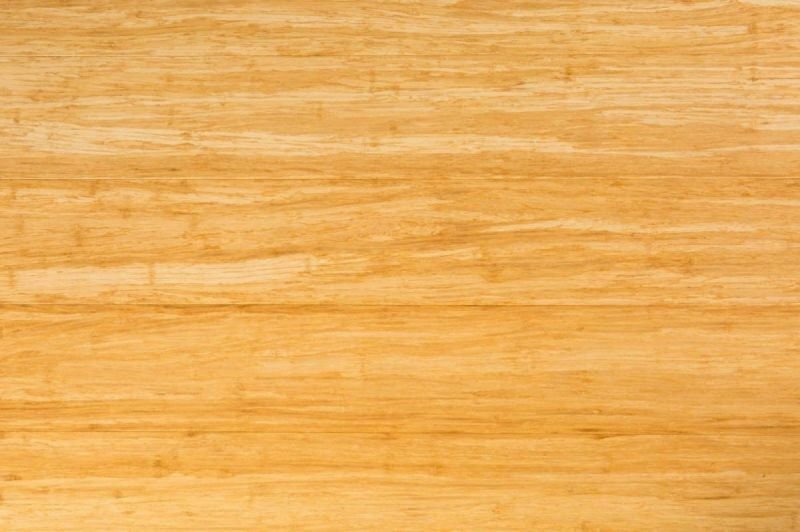 Bamboo flooring is a natural product and needs to acclimate. To Acclimate: Place your flooring in the rooms which it will be laid, lay the boxes flat, leaving the flooring in the boxes for 72 hours. If you do not let the flooring acclimate you will have problems once it has been laid and your warranty will be void. When you are ready to lay the flooring take it out of the boxes and inspect the color, the surface, the pattern and build piles of light, medium and dark. When you lay the floor you should stagger the color/pattern throughout the whole area to create a natural look. With all panel flooring you should lay the boards in line with the greatest natural light source. We recommend float installation in most situations but many installers prefer to utilize glue installation.